Your hot tub will comfortably fit 6 people and can be used both indoors and outdoors. 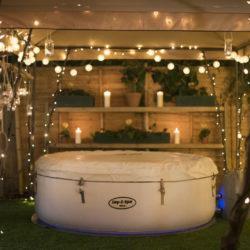 Your inflatable hot tub hire comes with LED lights, AstroTurf flooring, lid, floor protector, full chemical kit, filters, & 24 hour telephone support. As well as the luxury of having built in the invigorating AirJet™ Massage System, made up of 87 all-surrounding air jets allowing you to drift away on a cloud of bubbles, you can transform the lighting to match your mood with the stunning Multicolour LED Lighting System. Using the wireless remote you can easily cycle through the 7 colours or set them to auto colour change mode. From blissful blues to romantic reds you have the power to match your mood. Very professional, friendly and helpful. Easy to follow instructions to maintain hot tub. No hassle delivery & collection. 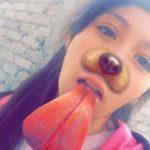 Great experience, I would definitely recommend. Thoroughly professional service. Quality hot tub, no problems with delivery, full instructions and set up. Would definitely recommend. ? Hello from Rally Hot Tubs! My name is Mike, one of the hot tub engineers here. We’ve designed Rally to be as easy and as painless as possible to book a hot tub for any length of time. If there’s anything we can do to make the experience a little more magic for you, then just let us know and we will do our best to accommodate. We service the whole of Teesside & Darlington where we can, including Middlesbrough, Billingham, Stockton on Tees, Ingleby Barwick, Thornaby, Wolviston, Yarm, Stokesley and Redcar. As our hot tubs are inflatable they can be taken through the most narrowest of gaps and installed in the smallest of spaces. We understand the (sometimes nightmare!) task faced when trying to book a hot tub for an upcoming party or event. 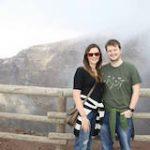 Having to ring up numerous hot tub rental companies, to find out availability, pricing, how it all works, and if their tub is right for you. 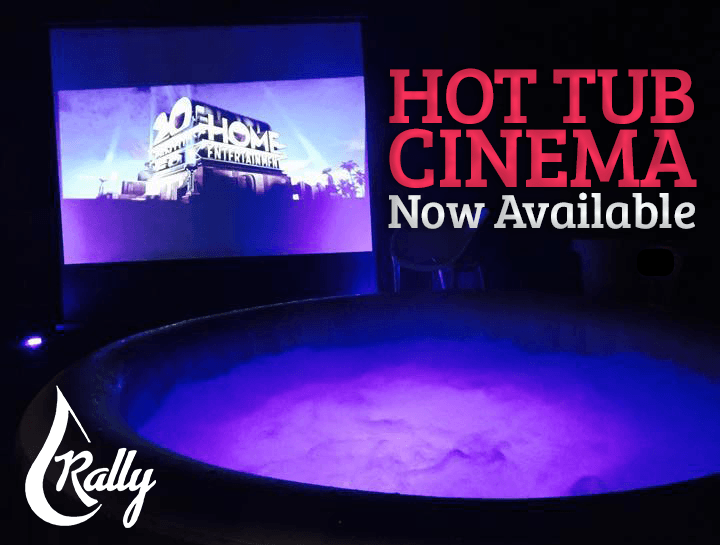 At Rally, we hope to provide you with everything you need, to rent a hot tub, all in one place. Availability, pricing, booking, additions, party packages, cancellations, and all your queries answered! And if you like to just give us a call, no problem! 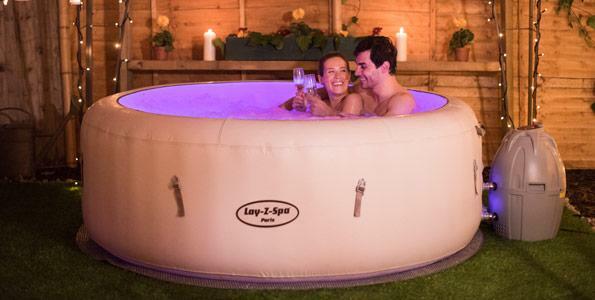 Here are a number of reasons to choose Rally Hot Tubs for your special day. Rapid heating up to 40°C for blissful relaxation, each one fitting 6 adults – perfect for parties of all sizes, multicolour LED lighting system to set the mood, 87 AirJets massage system for ultimate luxury and easy set-up in 20 minutes so we are out of your hair as soon as possible. Have you seen the Hot Tub Video ? What more do you want? We have some incredible discounts if you wish to book your tub for over a number of days. 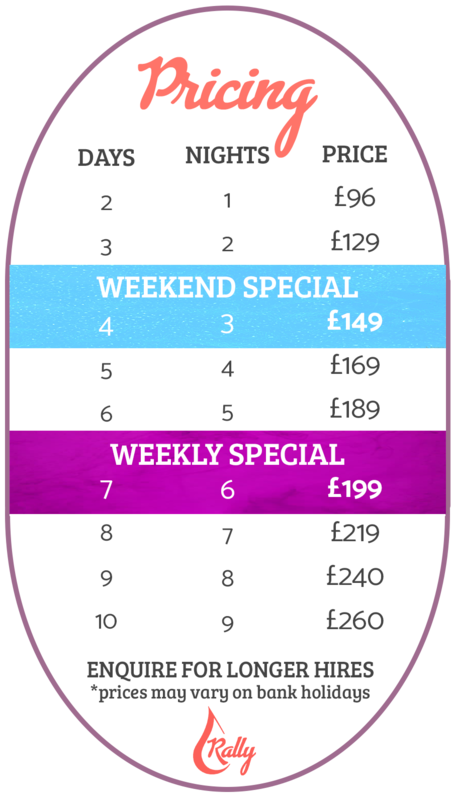 With prices starting from just £96 a day, you can make further amazing savings by bookings for 4 days or more! Our weekend SPECIAL includes luxury AstroTurf flooring & hot tub dropped off Thursday night ready for Friday morning, picked up again on Monday night, all for only £149.00 – the same luxury for a week for only £199.00! For longer bookings, you can receive the full set up for as little as £26 a day! We don’t like the idea of your hot tub not being at the perfect temperature from the morning of the day you booked, therefore we ensure the water has enough time to heat up by delivering your tub the day before. We will come round and set up the tub to heat the water overnight so it’s ready and steamy when you get up in the morning. 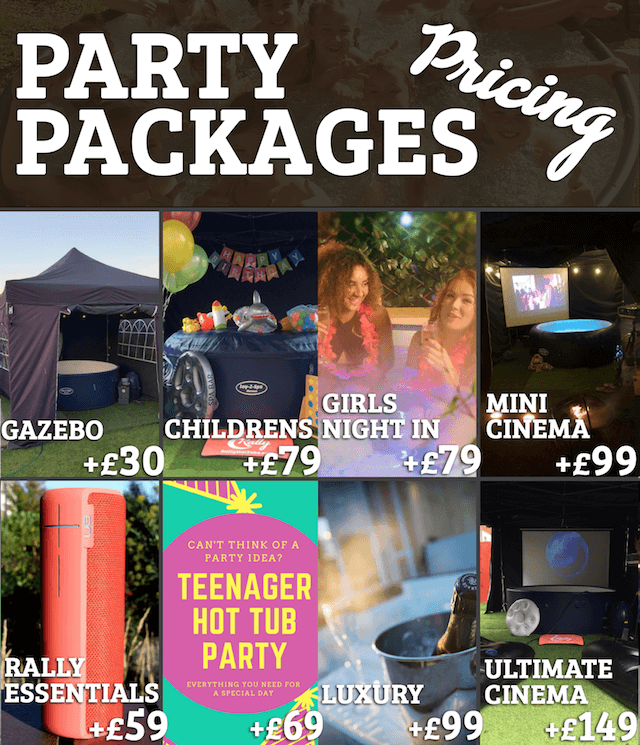 It’s only £20 deposit for all Rally Hot Tub Hire bookings! 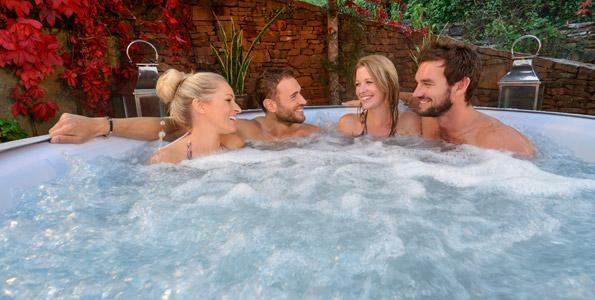 Our low deposits means you can secure your hot tub booking, and have time to gather the remaining funds. So when you have locked in a date, you can book it straight away with a partial deposit. The rest of the balance won’t be due until the delivery of your tub. We understand that sometimes plans change, or unforeseen circumstances arise, therefore if you wish to cancel 2 weeks before your booking date you will receive a full refund of your hot tub hire deposit. Any time after that and you can use your deposit for any future booking with us! 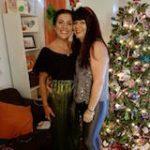 We want to make checking availability and booking as straight forward as possible for you. We understand what its like to ring up numerous places to get prices and check to see if they have a hot tub available on the day you want. Our booking system has all this information for you. And you can book directly online. 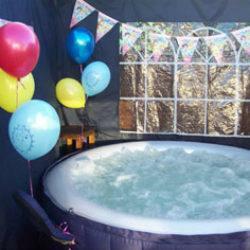 Hire a hot tub in Middlesbrough and the rest of Teesside now on our booking page. Add a little more to your night time atmosphere and further insulation keeping your tub a steaming temperature for longer. Your kids party pack will provide anything you need to keep them entertained with an action packed, extravaganza. Whether it’s a girls night in or a romantic relaxing evening with your partner, we’ve got packages to suit. Middlesbrough is a large industrial town on the south bank of the River Tees in North Yorkshire, north-east England, founded in 1830. The 2011 Census recorded the borough’s total resident population as 138,400 and the wider urban settlement with a population of 174,700. Middlesbrough is part of the larger built-up area of Teesside which had an overall population of 376,333 at the 2011 Census. Middlesbrough became a county borough within the North Riding of Yorkshire in 1889. In 1968, the borough was merged with a number of others to form the County Borough of Teesside, which was absorbed in 1974 by the county of Cleveland. In 1996, Cleveland was abolished, and Middlesbrough Borough Council became a unitary authority within North Yorkshire. RGs Erimus (“We shall be” in Latin) was chosen as Middlesbrough’s motto in 1830. It recalls Fuimus (“We have been”) the motto of the Norman/Scottish Bruce family, who were lords of Cleveland in the Middle Ages. The town’s coat of arms is an azure lion, from the arms of the Bruce family, a star, from the arms of Captain James Cook, and two ships, representing shipbuilding and maritime trade.